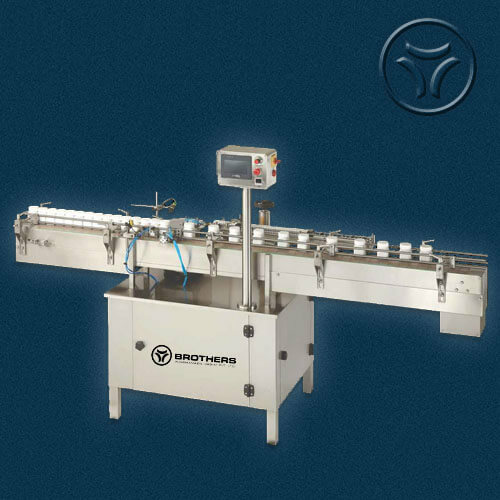 The Automatic Super High Speed Linear Leaflet / Outserter Pasting Machine Model OCTOPUS-300, is suitable for Round, Rectangular or Square Shape Bottles with maximum speed of 240 Bottles per minute to apply Leaflet on Top Side of Bottles. Specially Machine construction in completely Stainless Steel finish including machine frame structure with Stainless Steel Enclosures. 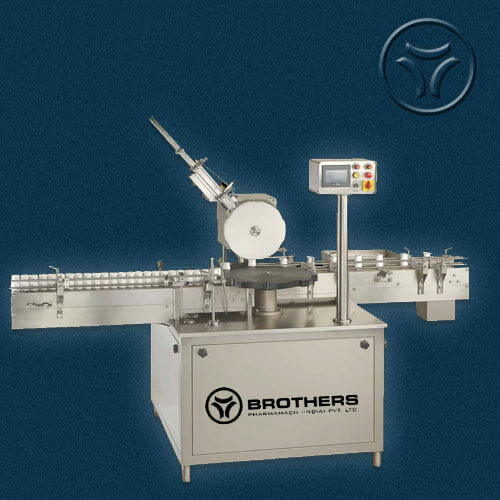 The Machine is suitable for applying various Sizes and thickness of Leaflet on Bottles with speed up to 240 bottles per minute depending on Bottle Diameter, Bottle Height and Leaflet Size for use on Tablet Bottle Packing Line for Online operation. Machine can Paste / Fix the Leaflet on Top of the Bottles. 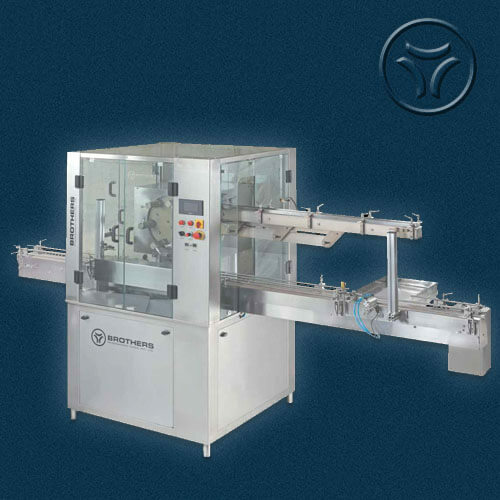 Machine can be connected with any Bottle Packing Line for using it online. 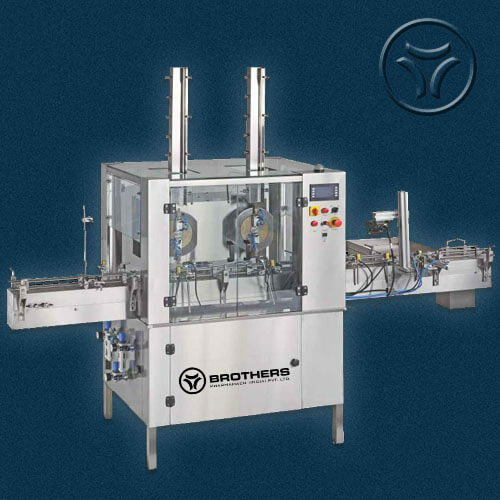 Machine suitable for various sizes of Bottles as well as Leaflet. Speed : Max. 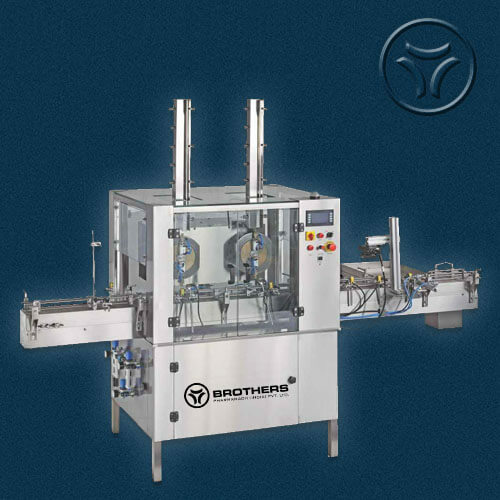 240 Bottles per minute depending on Bottle and Leaflet Size Require Filtered Compressed Air to be provided by customer only.